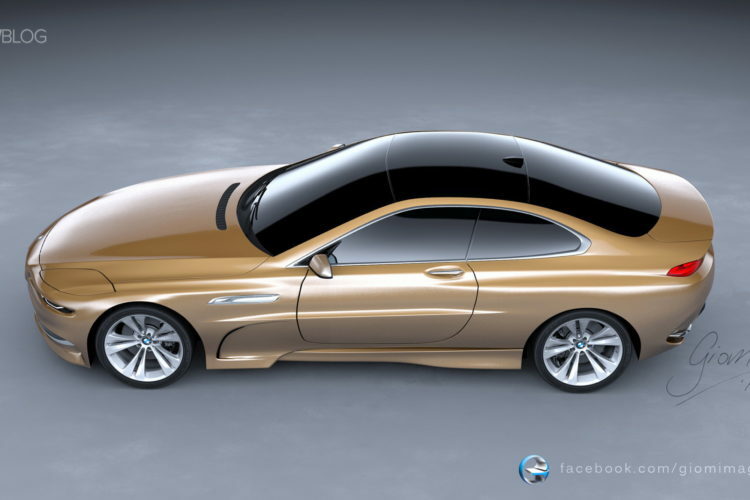 BMW is looking to move into a higher-end market developing a four-door coupe under the 8 Series name. 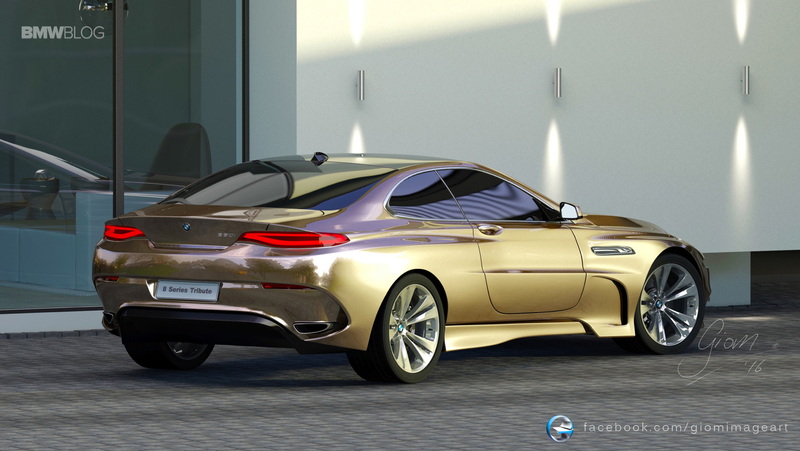 According to our sources – and now sources close to Automobile Magazine – BMW is looking to move into a higher-end market developing a four-door coupe – and potentially other variants – to compete with the likes of Mercedes-Benz S-Class Coupe. 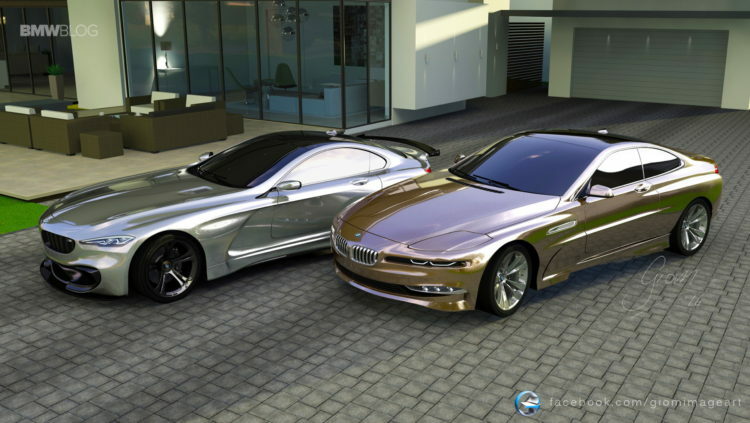 To do so, BMW will resurrect the iconic BMW 8 Series nameplate. The report says that BMW had originally planned to tackle Benz with a fast two-doors with the 9 Series packed with 7 Series technology and features, but the plan has been scrapped when BMW realized it might not have enough advanced technology to compete. And this is where the 8 Series comes into play. The super high-end car will be one of the last BMWs to be built off the CLAR architecture, elements of which are used in the 3, 5, 6, and 7 Series. BMW will aim to make the 8 Series lighter and more agile than the S-Class two-doors, with significant interior space. While further details are still being kept under the rug, Automobile says that there won’t be a four-door 8 Series Gran Coupe, for fear of cannibalizing 7 Series. As a direct consequence of the new 8 Series, the 6 Series Gran Coupe will also disappear from the lineup – and as we previously mentioned – it will hand over the Gran Coupe badge to the upcoming 5 Series GT. Back in May, it was discovered that the Munich-based company registered a few more nameplates for the 8 Series range, from 825 to 830, 835, 845, 850 to the M-branded M850 and M8. The top 8 Series model – presumably the 850i – will be powered by a 4.0 liter V8 turbocharged engine, but a combination of four- or six-cylinder engines are also planned. As BMW goes through an electrification process, a plug-in hybrid 8 Series is also on the table.